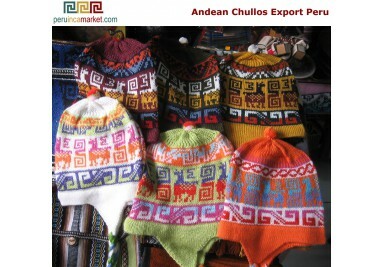 50 Andean alpaca wool chullos, reversible, made in Cuzco Peru. 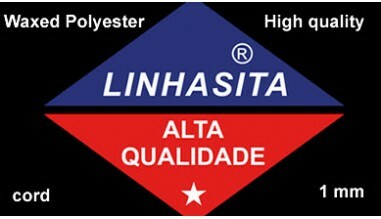 Adult ski hat. 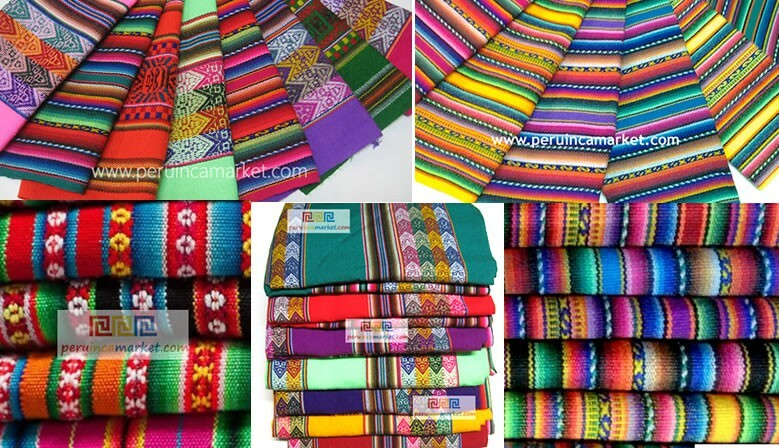 Special wholesale lot. 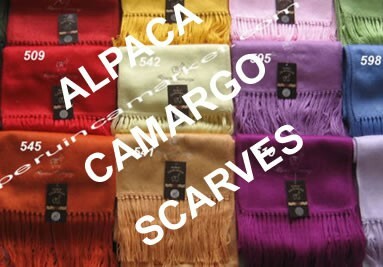 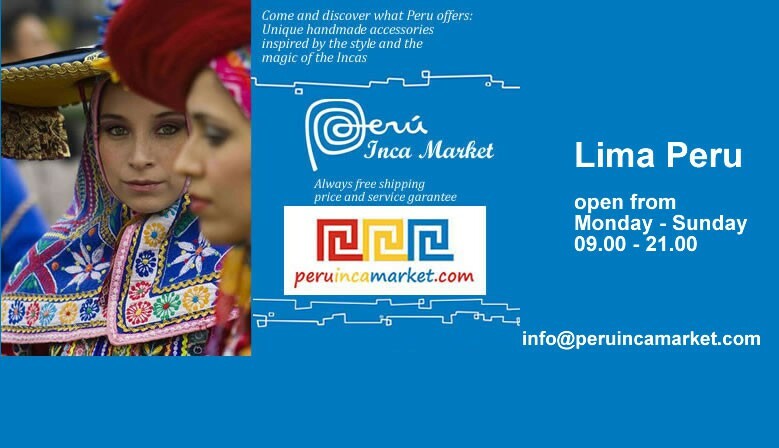 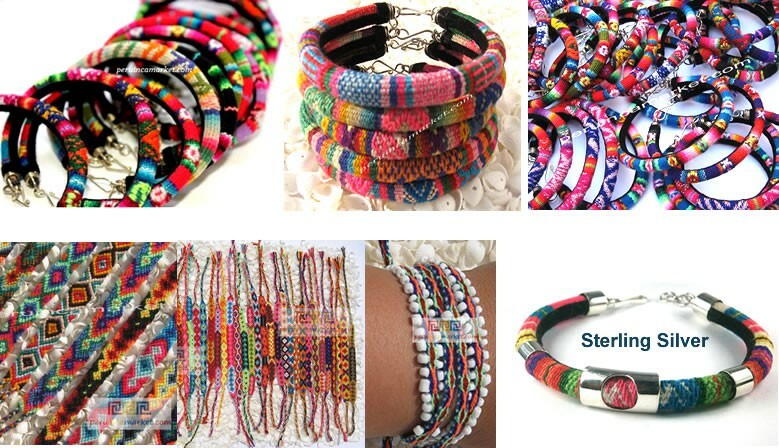 Fabric and blankets from Peru, Tagua nuts beads, Linhasita waxed polyester cord, nylon macramé cord, Alpaca Camargo scarves, Cusco and manta Inca bracelets, dreamcatcher earrings, friendship bracelets Sterling Silver 950 bracelets. 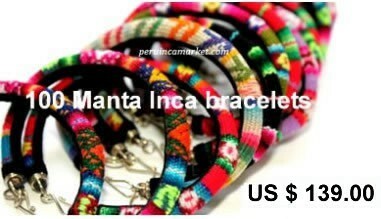 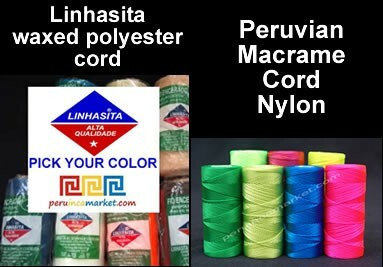 We are wholesaler and manufacturer from Lima Peru, unbeatable prices.